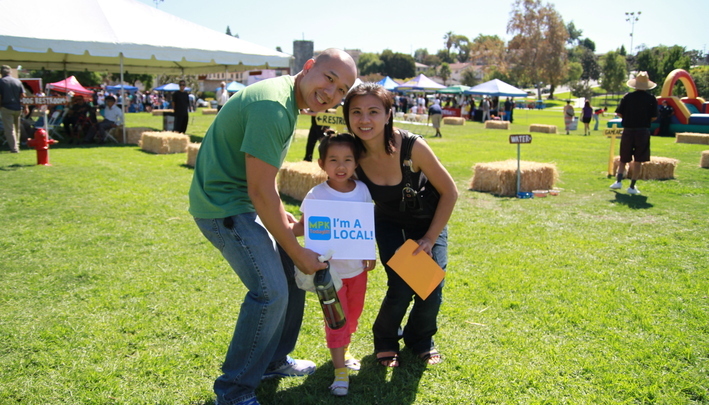 Let's work together to make Monterey Park a better community for everyone! Read this if your are planning on celebrating with fireworks this July 4th! 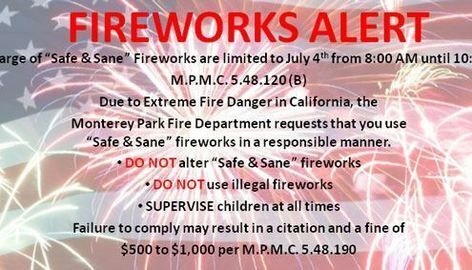 Discharge of "Sane and Safe" Fireworks are limited to July 4t from 8AM to 10PM. Due to extreme fire danger in California, the Monterey Park Fire Departmernt requests that you use "Safe and Sane" fireworks in a responsible manner. 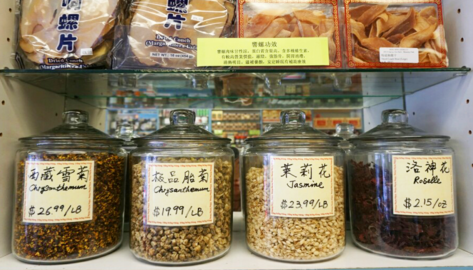 It's a privilege that Monterey Park has so many traditional Chinese herbal stores. When you first step in, the weird objects in jars and uncanny smells might be overwhelming but I assure that you it i s not as scary as you think it is. Ask questions because many of the store owners know English or have English-speaking employees who would be more than happy to answer your questions. Besides the obvious benefits of herbal tea, did you know that some herbal teas can also help rid your body of excess heat? Teas made with Chrysanthemum, Chamomile and Jujube are not only good at soothing a cough or dry throat, but if drunken on a hot summer's day can help your body to cope with the heat. Find your local Chinese herbal stores now on the MPK Today611 app by typing "Herbal" in the search bar! Summer is a great time because there is a lot of sunshine, school's out and everyone is at the park enjoying the outdoors. This summer, challenge yourself to do something local in Monterey Park. There is no need to put yourself through the torture of driving all over Los Angeles when you can find everything you need in Monterey Park! 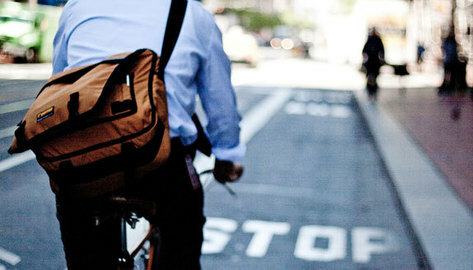 This way, you can also be sure that your tax dollars will be used in the city you live in too! - Check out Amy Art Studio or US Taekwondo Center to learn some new skills! 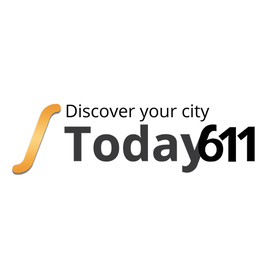 - Look through the Events Tab for local events. The library has a ton of great events coming up like Manga Club, movie nights and origami making. - Look through the Job Opportunities tab for a list of job listing in Monterey Park! 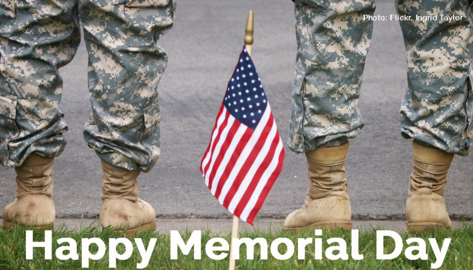 There are many thing you can do in Monterey Park today with your family. Check out our featured slides and support your local Buena Park businesses! 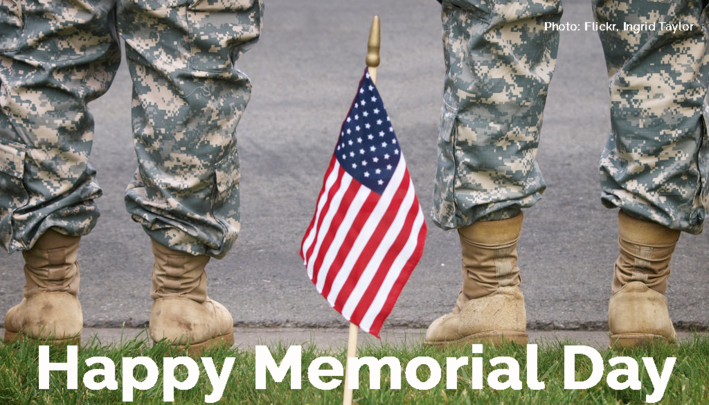 Have a safe and happy Memorial Day! 5 things you did not know about Monterey Park's new Mayor, Mitchell Ing. 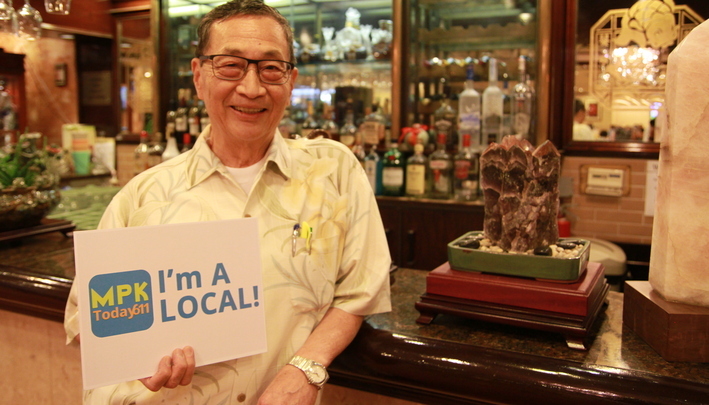 Mitchell Ing will serve his term as the new Mayor of Monterey Park after his installation tomorrow (5/25)! 1. He grew up in Canada and used to be a bus boy at his parents' restaurant. 2. He has an MBA in Finance. 3. 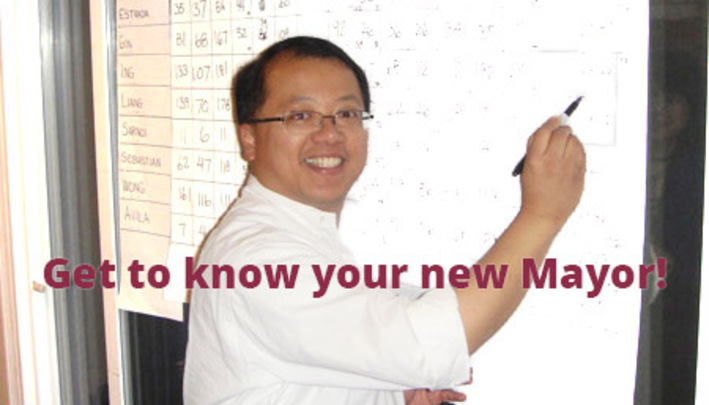 Before he ran for Coucil, he served as an elected City Treasurer for 6 years. 4. He provided 92 $500 scholarships to Mark Keppel, Schurr, & Garfield high school graduating seniors. 5.He has a Black Belt in Hapkido and trains in the art of Brazilian Jiu-Jitsu. Get those legs moving Monterey Park! What better way to get to work than by increasing your energy levels, reducing emissions, and getting a work out in one activity!? 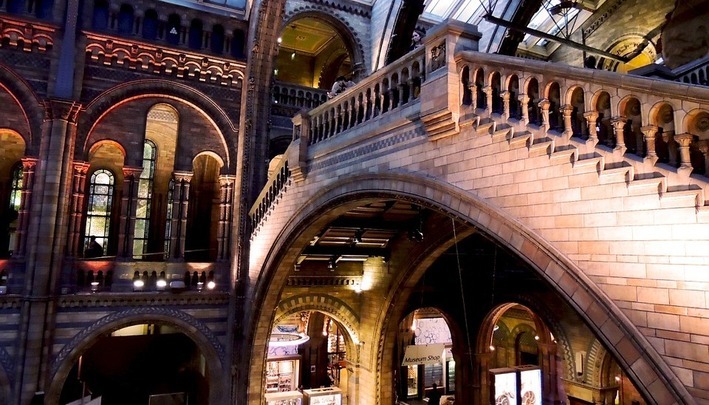 Today is the day when people around the world take time to visit their favorite collections of culture! 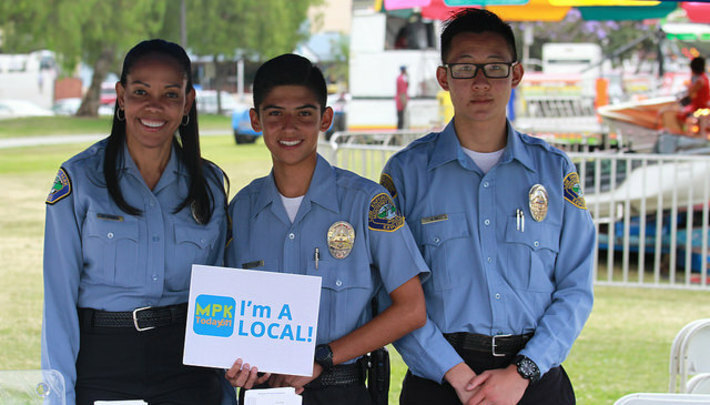 You’re for quite a treat in MPK, because out city has three great locations to see. Choose fr om the ‘Enchanted Treasure of Monterey Park’, El Encanto; the aesthetic expressions of the Vincent Price Art Museum; or watch the stars at the Garvey Ranch Observatory! Simply search the app for location and visiting hours. What do you want to eat today!? Oh really...that's great! 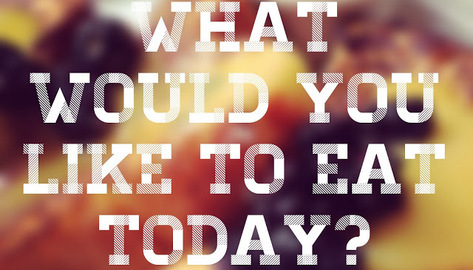 I'm so glad you didn't mention your 'cheat day' from your diet because today is National Eat What You Want Day! 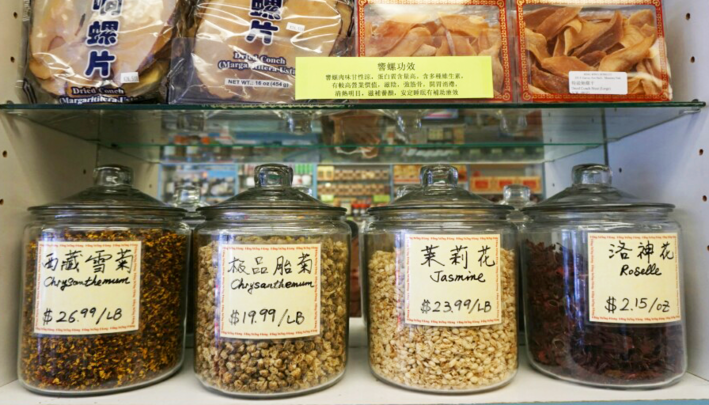 Let me tell you, there are plenty of delights here in Monterey Park! 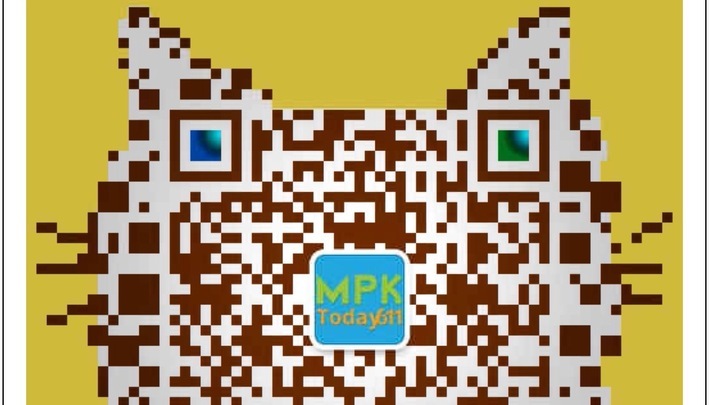 Simply click on the 'Eat@MPK' section for a buffet of eateries in town, you won't be disappointed! Hey everyone! Did you know that today is National Crab Day? No?!? Well now you do now! 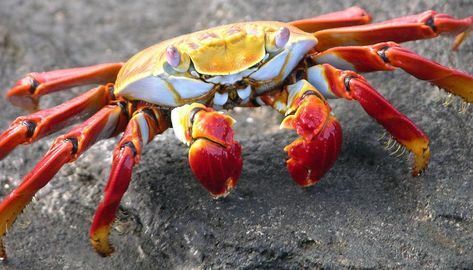 To celebrate this most randomist of holidays, here are 5 random facts about crabs. 2). A group of crabs is called a cast. 3). Humans eat about 1.5 million tons of crab every year. Crabs make up 1/5 of all creatures that are caught from bodies of water around the world. 4). Crab meat is very high in vitamin B12. Just 2–3 ounces of crab meat will supply an adult with the daily B12 requirement. 5). The Japanese Blue Crab or the Horse crab is the most consumed crab in the world.